Blog › New Listings | Leigh Freeman - Macdonald Realty Ltd.
View my new listing for sale at 416 W 37th Avenue, Vancouver and currently listed at $7,950,000. View my new listing for sale at 450 W 37th Avenue, Vancouver and currently listed at $7,950,000. 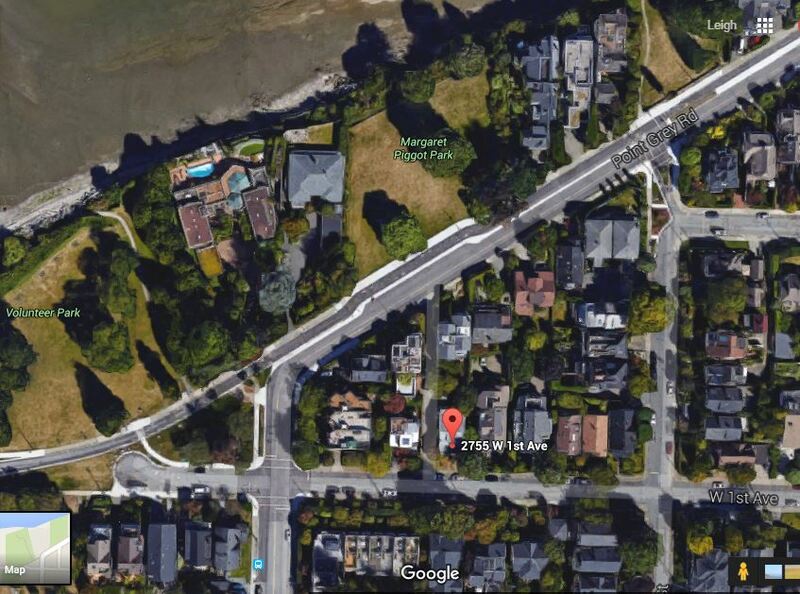 PHENOMENAL BAY VIEW property in the preferred Queens neighbourhood - West Vancouver. Quiet location with excellent access to town centre. South facing & moderate sloping, this rare 14,640 SF corner lot building site is bordered by one neighbor with sweeping views from the Lions Gate Bridge & city skyline across English Bay to the tip of UBC's Westside Point. The RS-3 single family zoning allows for an approx. 5100 SF two storey plus basement residence with a private backyard. The 120 ft frontage on two cul-de-sac roads is ideal for a tailor fit site plan that can include a coach house off Rosebery Ave. The 3 bedroom - 2 bath house is currently rented.